The first player shooter battle royale game is now being played by over 10 million users daily, around the world. 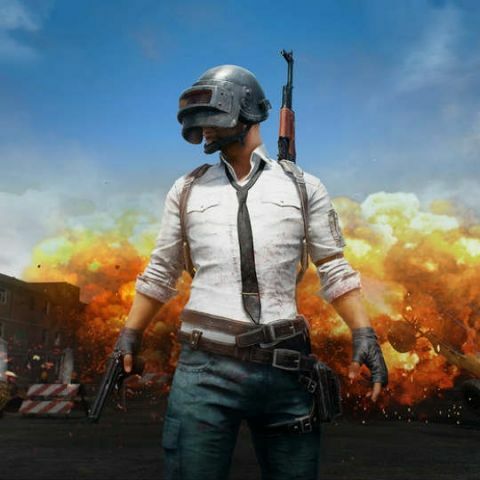 Tencent and PUBG Corp. have that their battle royale themed PlayerUnknown's Battlegrounds MOBILE (PUBG MOBILE) now has over 10 million daily active users around the world, excluding China. The game was initially launched on the App Store and the Google Play Store, back in March 19 and the company says that it has been the most downloaded game in more than 100 countries and areas.